Grapefruit seed extract (GSE) is obtained from the seeds, membranes and pulp of Citrus paradise also known as the common grapefruit. GSE contains vitamins, trace minerals and phytochemicals like sterols and limonoids. It is also a potent source of antioxidants. Studies have shown that grapefruit seed extract can be a very beneficial supplements for general health and as a supplement for use on the Candida Diet. 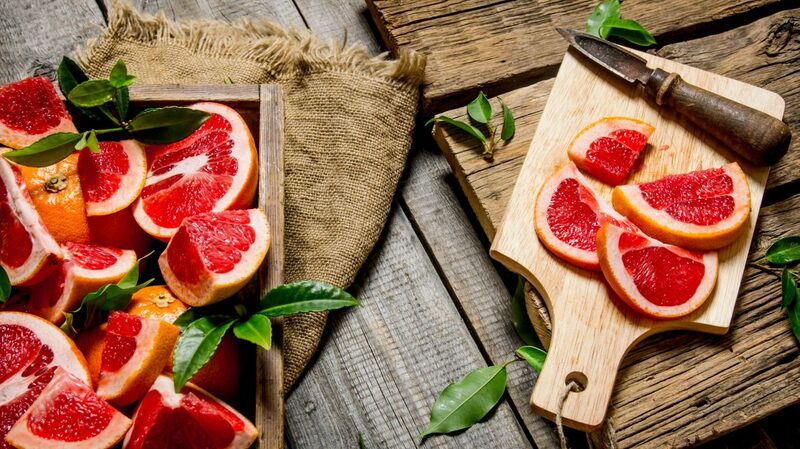 Check out these amazing health benefits of grapefruit seed extract! A study found that grapefruit seed extract inhibited the growth of Candida (1). This makes it very effective for preventing and treating Candida overgrowth syndrome. GSE is also used as a douche for vaginal candidiasis or birth canal thrush (2). The above study also found that grapefruit seed extract inhibited the growth of bacteria like Enterobacter, E. coli, enterococci and Staph aureus (1). These bacteria can cause serious infections in the intestines which can necessitate the use of antibiotics. But inhibiting these bacteria, GSE decreases the use of broad-spectrum antibiotics which are some of the most common causes of Candida colonization. Grapefruit seed extract is also said to kill more than 800 bacteria, viruses, fungi and parasites. These antimicrobial properties enable it to be used for treating and preventing infections in the ear, nose, throat and mouth (2). Grapefruit seed extract contains antioxidants like citric acid, ascorbic acid and tocopherols (3). These antioxidants reduce the effects of inflammation in the body and they are therefore important for conditions associated with chronic inflammation like Candida overgrowth. These potent antioxidants also reduce the free radical damage that causes degenerative diseases and premature aging. Grapefruit seed extract boosts the immune system because it contains hesperidin which is a natural immune system stimulator. It also contains vitamin C which is another immune enhancer (3). Grapefruit seed extract aids healing in persons on treatment for Candida by boosting the immune system and repairing liver cells that may have been damaged by Candida toxins released during the Die-Off syndrome. Studies show that grapefruit seed extract can reduce constipation, abdominal gas and discomfort in persons with eczema (2). It is thought to cause these changes by affecting bacteria in the intestines. The ability of grapefruit seed extract to kill bacterial also makes it is a safe and natural food preservative. Studies have shown that it can preserve fresh Makgeolli (4) by controlling the growth of microorganisms. It was found to prolong its shelf life without changing the food’sweetness, color or odor. GSE is also gentle enough to be used as a natural wash for fruits and vegetables. Some people even use it instead of chlorine to purify water. Grapefruit seed extract is also used as a natural, non-toxic preservative for cosmetics. Grapefruit seed extract is used as a cleanser for the face (2). It is also used for mild skin irritations. A study found that fresh grapefruit reduced the levels of lipids in the blood and raised the level of the antioxidant flavonone (5). GSE can therefore achieve the same feat since it is obtained from the membranes and pulp. A study found that grapefruit pectin reduced plasma cholesterol levels, low density lipoprotein (LDL the bad) cholesterol levels (6) in persons who had an increased risk for developing coronary heart disease. 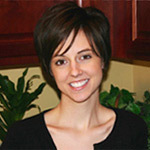 These changes were observed without the participants changing their diet lifestyles. GSE is also postulated to have the same effects. Studies show that eating fresh grapefruit each day can increase weight loss in overweight people (2). GSE which is obtained from the fruit’s membranes and pulp can therefore aid weight loss. Grapefruit seed extract encourages wounds to heal. Grapefruit seed extract is said to be an excellent remedy for toenail fungal infections. Grapefruit seed extract is a natural way to improve your pet’s health since it helps reduce fleas and skin conditions. Grapefruit seed extract is often sold as a liquid mixed with vegetable glycerin to reduce its bitterness and acidity. A suggested dose for the liquid concentrate is 10 drops in a cup of water. This should be taken 3 times a day. GSE is also available as tablets of 100mg and 200 mg which can be taken 1 to 3 times a day. Though GSE is generally considered to be safe, pregnant and breastfeeding women should avoid using it. Women with breast cancer or high risk factors for developing it should also consume it after consulting their doctor since studies suggest that postmenopausal women who consume a quart or more of grapefruit each day have an increased risk of this cancer. (2). This is due to the fact that it decreases how estrogen is broken in the body and it might therefore increase levels of this hormone in the blood. GSE is also known to interact with drugs and persons taking prescription medications should consult their doctor before taking it. Check out the full list of Candida Diet supplements for even more options for staying healthy and beating Candida Overgrowth!